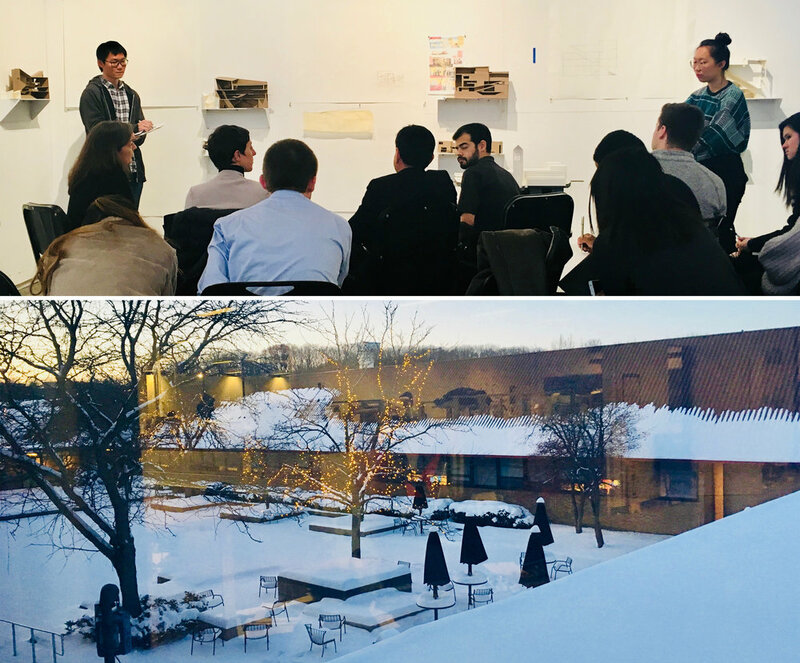 Luis Ibarra and Teresa Rosano were invited to be guest reviewers at the Taubman College of Architecture + Urban Planning at the University of Michigan in Ann Arbor. Our best wishes to everyone and their loved ones this Thanksgiving! Teresa Rosano will be speaking about the work of Ibarra Rosano Design Architects at El Paso Community College today at 6PM. Happy to support the El Rio Community Health Center Children's Emergency Dental Program by sponsoring this year's Bow Tie Block Party. The Innes Residence is on the cover of Tucson Lifestyle Home & Garden this month. Ibarra Rosano Design Architects received the AIA SAC Home of the Year Honorable Mention for their project in Canada. New magazine just arrived from Hermosillo featuring our project - the Levin Residence. Teresa presents at the University of Utah! Teresa presented a lecture titled "Making Connections" at the University of Utah College of Architecture+ Planning this week! 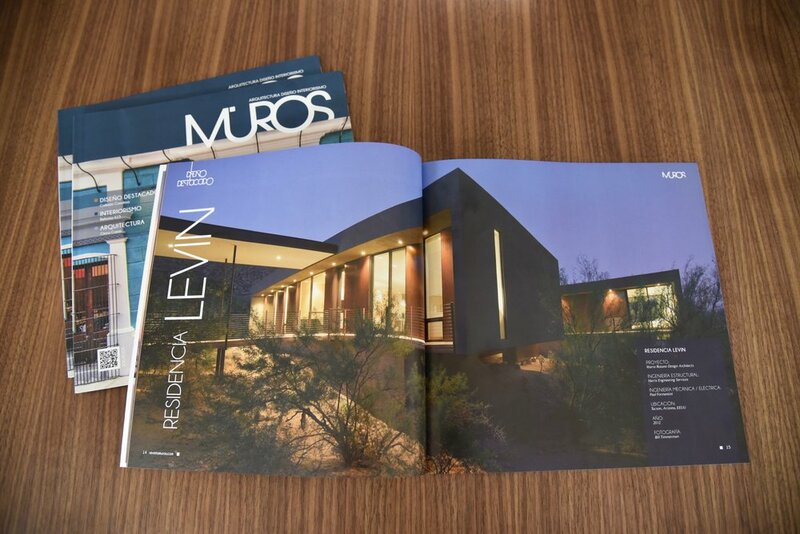 Our project, the Levin Residence, has been published on Muros Magazine, December 2016. Check it out here. Excited to be breaking ground on our recent project, TS Falls West! Stay tuned. Brother John's voted Best New Restaurant in Tucson! In addition to winning the 2016 Southern Arizona Design Award for Interior Architecture, Brother John's Beer, Bourbon & BBQ was voted Best New Restaurant by Tucson Weekly! 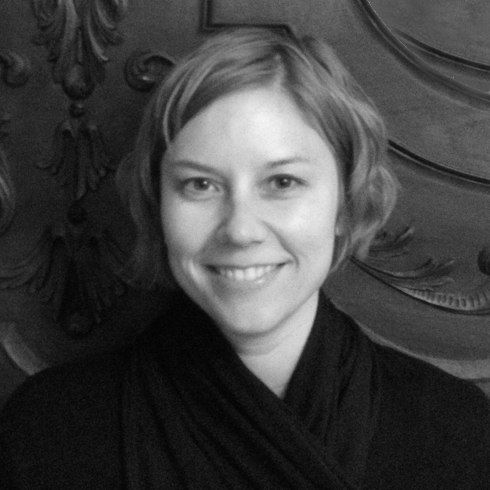 Sarah Luck has earned her architecture license. Congratulations Sarah Luck, Registered Architect! 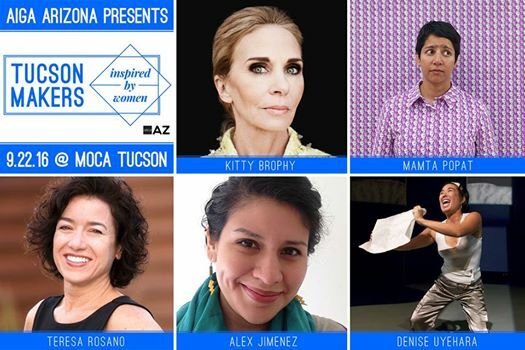 Teresa presents at Tucson Makers "Inspired by Women"! Teresa Rosano presents the work of Ibarra Rosano Design Architects at Tucson Makers "Inspired by Women", at the Tucson Museum of Contemporary Art (MoCA). Our project won a national solar design award! Ibarra Rosano Design Architects and Technicians for Sustainability (tfssolar.com) won a national solar design award! They received SunPower’s 2015 “Intelegant Award for Excellence” for a residential solar photovoltaic project: the Catalina (Higney/Claney) Residence. The Levin Residence included in Architizer! Our project, the Levin Residence is included in Architizer's article: "Desert Rose: 7 Sculptural Homes in Arizona". Check out the article here. Brother John's is now open! Luis and Teresa presented the AIA Santa Fe Design Awards at their annual ceremony. The Awards Jury was chaired by Rick Joy, FAIA. Last week Luis Ibarra spoke at the AIA 2015 Western Mountain Region Conference in Colorado. Out of three days of lectures by talented and accomplished architects, check out who this blogger’s favorite speaker was! IRDA received an AIA award for our January 8th Memorial Design! 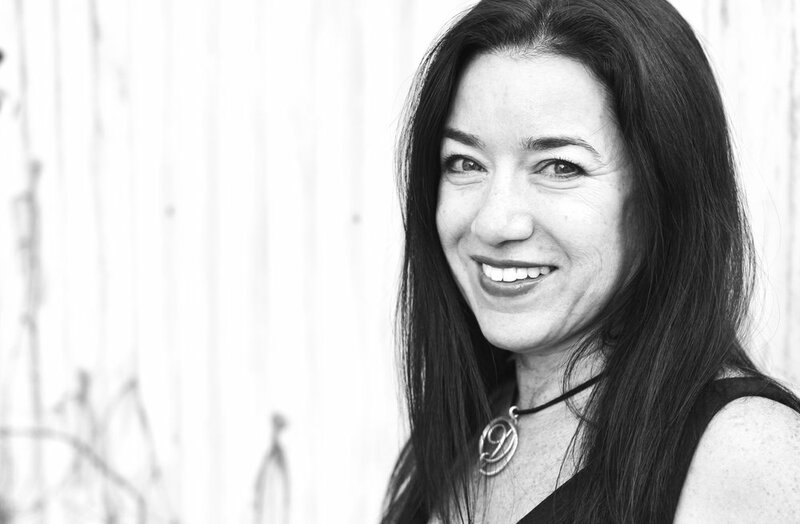 Teresa Rosano will be speaking about the work of Ibarra Rosano Design Architects at the AIA Arkansas Convention. Luis Ibarra will be speaking about the work of Ibarra Rosano Design Architects at the AIA Western Mountain Region 2015 Practice + Design Conference in Colorado. Click here to check out Teresa Rosano's article in the Arizona Daily Star to kick off Southern Arizona's Architecture Week! Brother John's Beer, Bourbon & BBQ will be opening in Fall 2015! 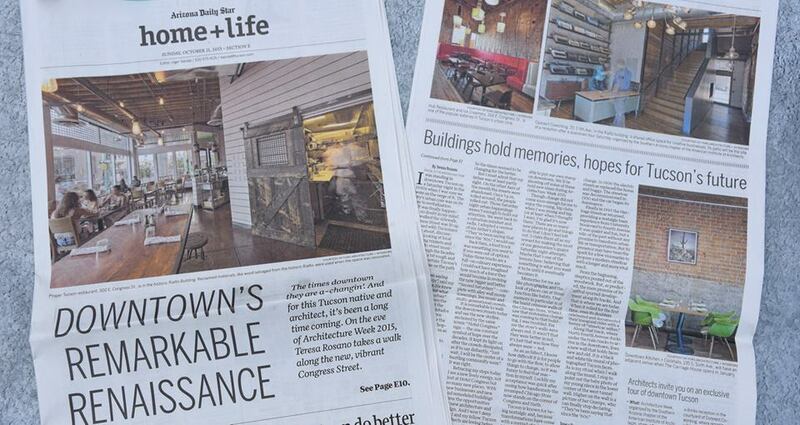 IRDA's design transforms the original wildcat house in a new restaurant. Teresa Rosano's essay and narration featured on Arizona Illustrated! Arizona Public Media created a video series of essays written by 13 Southern Arizona architects on some of their favorite places. Click here for the video link (Series 1, Episode 36). The Garcia Residence included in Architizer. The Garcia Residence was included in Architizer's feature on "Chill Desert Houses". Check it out here! Principals to speak at upcoming Colorado Conference and Arkansas Convention! Luis Ibarra and Teresa Rosano will be keynote speakers at the AIA Colorado Conference and AIA Arkansas Practice and Design Convention in October. The Winter Residence pool featured in Luxe Magazine! The Winter Residence pool is featured in Luxe's Summer 2015 issue. The Winter Residence included in Houzz's article dedicated to Arizona. Our project, the Winter Residence was included in Houzz's article dedicated to Arizona. Check it out here. Check out our design for the January 8th Memorial Competition! Ibarra Rosano's design for the January 8th Memorial and Master Plan are now posted on the January 8th Foundation's website ready for your commentary. Click here to see the video of the memorial concept! IRDA to present design for the January 8th Memorial Thursday night! IRDA wins its 2nd consecutive Best of Houzz Award! Ibarra Rosano Design Architects won a Best of Houzz 2015 award for design. "Panel Poised to Select Jan. 8 Memorial Designer"
Today is the soft opening of our new and improved website. Take a look at our work! We are excited and honored to be a finalist for Tucson’s January 8th Memorial! Of the 60 entrants we are one of 4 shortlisted firms for the design competition. Play Yard Design Featured in Custom Home! Our play yard design featured again on Custom Home's compilation of Award-Winning Custom Outdoor Projects. Moltz Landscape Remodel Published in Home Review! We just won our 9th American Institute of Architects Southern Arizona "Home of the Year" award! The Pontatoc Residence Remodel is featured in this month's Tucson Lifestyle Home & Garden Magazine. Winter Residence Remodel included in Houzz Article! Levin Residence featured in Custom Home! The Levin Residence was featured in this Custom Home article. Represented Tucson in this article on 4 Global Residences in INTERIOR DESIGN Magazine. We're excited to be in the company of Studio MK27 (Marcio Kogan) of São Paulo, Brazil; Whipple Russell Architects of Beverly Hills; and Cecconi Simone of Toronto. Moltz Landscape Remodel and Winter Residence featured in Book by Artpower! The Levin Residence was featured in the Summer 2014 issue of Custom Home Magazine. Pontatoc Residence Remodel featured on Houzz! We are featured on HOUZZ today for our remodel project! A transformation of a town home for Willie and Margarita -fantastic clients and friends. IRDA wins Best of Houzz Award! Ibarra Rosano Design Architects won a Best of Houzz 2014 award for design. 3 IRDA projects included in "12 Desert Buildings Raising Arizona's Architectural Profile"
Luis Ibarra was the 2012-2013 Archon Professor and recipient of the University of Arizona School of Architecture Archon Faculty Award. A book exhibiting his students' projects and the Archon Prize Competition process was just released. Teresa Rosano was a speaker at the AIA Women's Leadership Summit. The Levin Residence in TRENDS magazine. It was also featured in HOUZZ, and will be airing again on August 16th 5pm e/p time on HGTV's "Extreme Homes". IRDA Regional Winner in Sub-Zero Wolf Kitchen Design Competition! Ibarra Rosano is a regional winner in the Sub-Zero Wolf Kitchen Design Competition! Our 2011 lecture at the Universidad San Francisco de Quito, Ecuador has been published. The book "Nuevo Regionalismo en Norte America" includes images and complete lecture transcripts from all the presenters (other presenters include: Karen Rogers, Dan Hoffman, Marlon Blackwell, Brian Mackey-Lyons, David Hinson, Steve Badanes, and Daniel Wicke from Rural Studio) It will be available on Amazon some time in the future. Our project "Play Yard" is on the back cover. The Levin Residence was just featured on HGTV's "Extreme Homes". 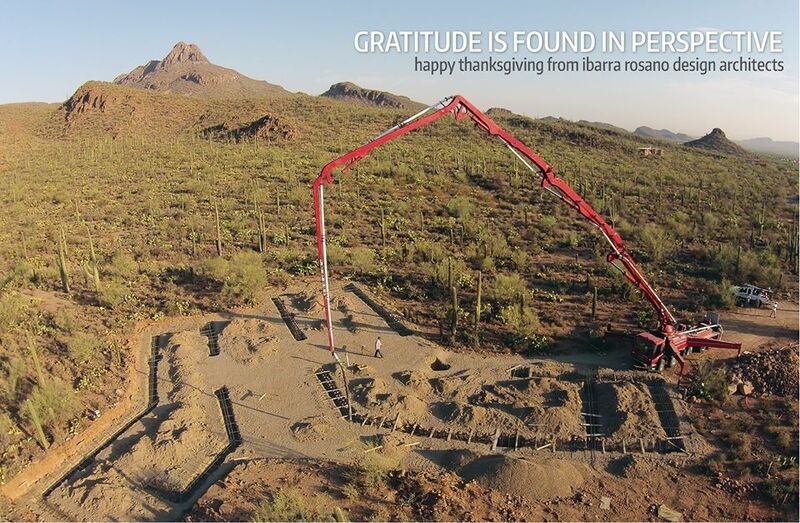 Ibarra Rosano won the 2012 AIA Southern Arizona Design Honor Award. Look for the Levin Residence in and on the cover of LUXE Interiors and Design: Arizona, and in and on the cover of Revista Habitar - a Colombian architecture magazine. Garcia Residence made Architizer's Top 10 Desert Dwellings List! Our first project, the Garcia Residence, made Architizer's list of Top 10 Desert Dwellings! We're thrilled to be in such great company - with Richard Neutra, our friend Rick Joy, and seven other fantastic architects. Project featured in book: "World Interior Design: Glamorous Living Space"
The Winter Residence is featured in a recently released book: "World Interior Design: Glamorous Living Space"
Levin Residence wins IRDA's 8th AIA Southern Arizona "Home of the Year" Award! Ibarra Rosano won its 8th American Institute of Architects Southern Arizona "Home of the Year" award - the Levin Residence is featured in and on the cover of this month's Tucson Lifestyle Home & Garden Magazine.